If you are looking forward to celebrating Easter with family and friends with the freshest quality seafood you have come to the right place. We are currently taking Easter orders for your reassurance and convenience. 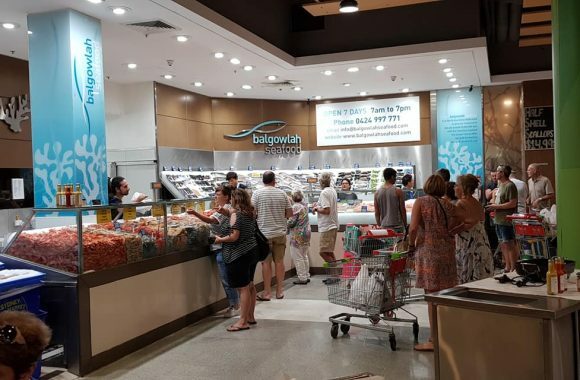 Download our Balgowlah Seafood Order Form and email to info@balgowlahseafood.com, visit our Store or ring 0424 997 771 to place an order with one of our friendly staff. 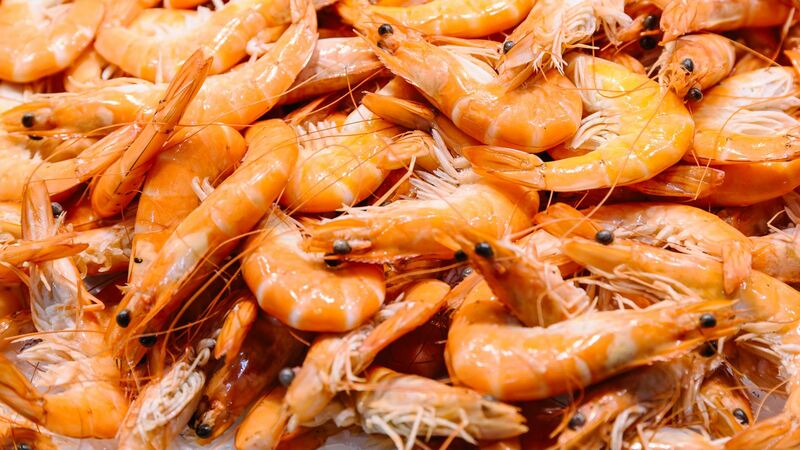 Seafood is seasonal, therefore market prices fluctuate daily. Pricing is subject to availability so prices that are given are a guide, the final price will be determined upon pick up. We are happy to discuss your needs and give you alternatives based on your budget and needs. Please note you will not be able to change your order after 14th April. 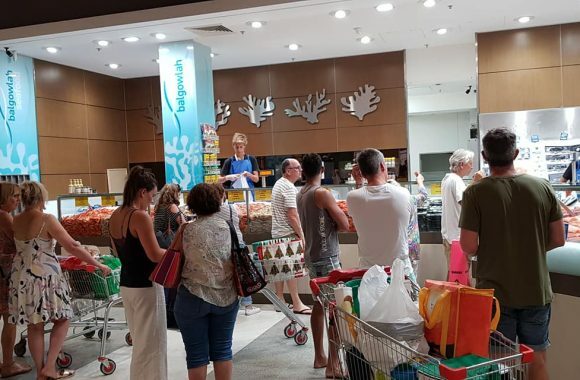 You are however more than welcome to buy directly from our daily seafood in store. Last orders will be taken Sunday 14th April, 2019. 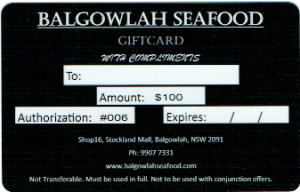 Download our Balgowlah Seafood Order Form and email to info@balgowlahseafood.com. You can pick up your order THURSDAY 18TH APRIL, or day specified previously. Please contact us today and place your Easter Order with one of our friendly staff. 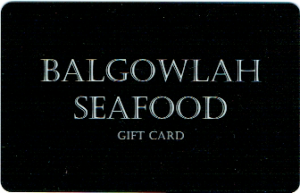 Balgowlah Seafood Gift Card is a great way to show your appreciation to family, friend, colleagues and loved ones. 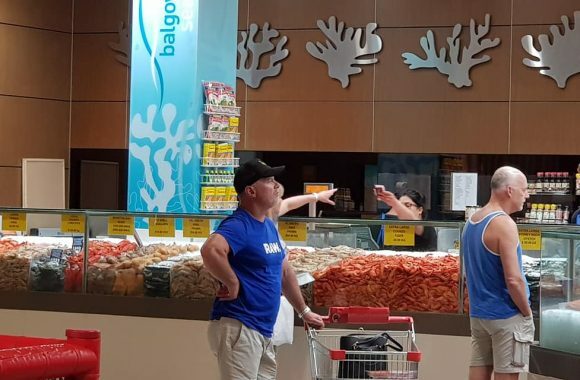 They will appreciate the gesture and thoroughly enjoy the wonderful array of fresh seafood to select from. We have $50 and $100 dollar gift vouchers, perfect gift solutions for family and friends.